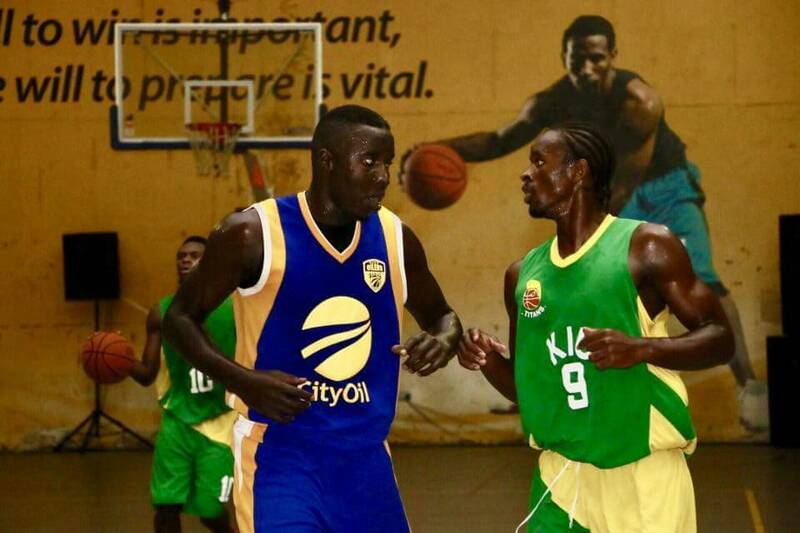 The National Basketball league will return with two games on Friday at the YMCA Court in Wandegeya. 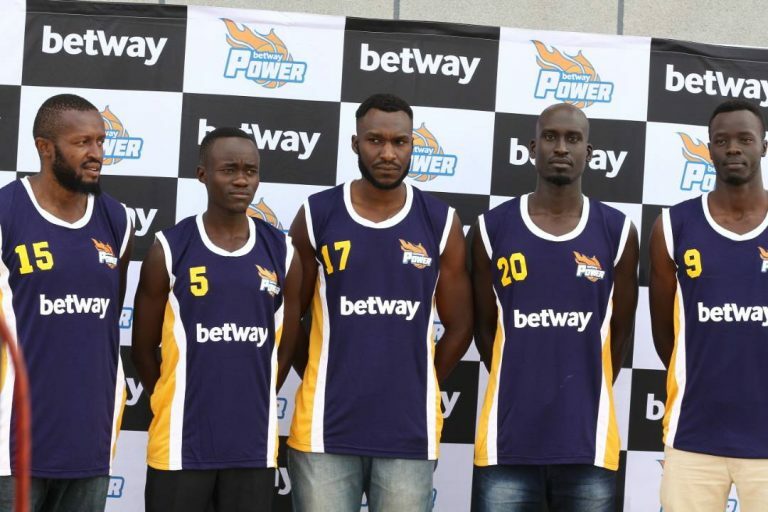 In the Men’s division, early pace setters BetWay Power will be hoping to improve on their eight game winning start to the current season when they take on KIU Titans in a giant clash. Power have by far been the most impressive side this season and with wins against reigning champions City Oil and second placed Pemba Warriors, they will be confident they can also get the better of the University side. “The game will need both physical and mental focus especially from the players, said Power coach Arnold Lando. “The focus on our short term goals still stands and we will try to keep the advantage till the end of first round. “We know KIU is a strong side and it is evident in their 7-1 record so far but we believe we have enough quality to win the game. Their opponents on Friday, KIU Titans are also on a good run since the start of the season, losing only one of their eight games so far. The Titans’ only loss came at the hands of lowly Sharing Youths towards the end of last month. Having also defeated the two big sides in Warriors and City Oil, they will be confident going into the game. Power is the only team in the men’s division who are yet to lose a game in the National Basketball League this season, winning all their eight engagements. With three games remaining to the end of the first round, KIU Titans game on Friday, looks the trickiest one for Power – Ndejje and JKL Dolphins are the other two fixtures. It is also worth noting that all will be played at YMCA, the training ground of Power. 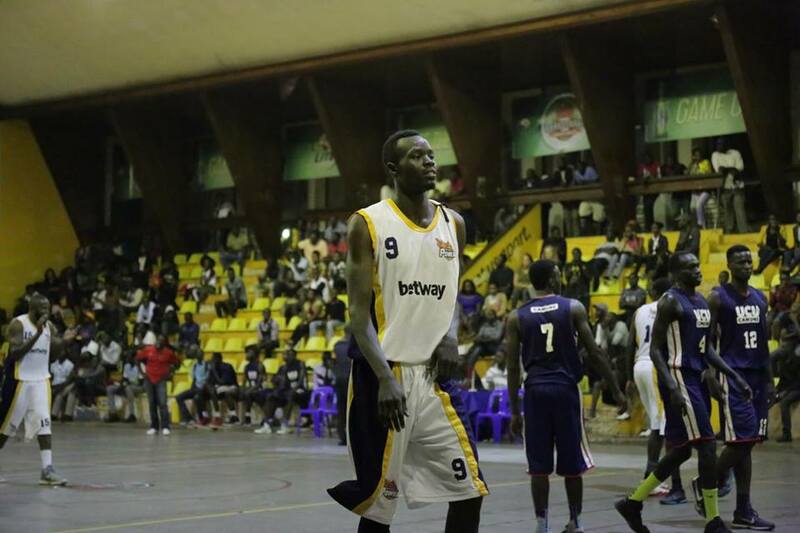 Last season, Power won both regular season games against KIU Titans: The five time champions won 56-64 in August before adding another 79-76 victory on October 27th. However, looking back at the October game, five of the players who scored the most points for Power on that day will not be part of the roster today – Michael Makiadi (24) left for greener pastures in Rwanda’s Patriots, Ikong Joseph (19) is with the Silverbacks team currently in Turkey, Willy Nijimbere (10) left after a tough debut season, Isaac Afidra (8) joined the coaching staff and Diego Anghemi (8) crossed to Our Saviour Basketball Club. However, Arnold Lando is still positive heading into the tie. “We have a big team and I think it gives an opportunity for other players to step up and show their worth. Ikong has had 29 rebounds; only Geoffrey Soro (41) and Phillip Ameny (48) have grabbed more for the team. He has scored 79 points in total this season, a stat only bettered by Stephen Wundi who has posted 86. “We are ready physically and mentally, we just have to reduce their comfort in the shootings and rebound more. KIU has seen the addition of Joseph Chuma to the roster this season improve their back-court immensely –The Titans have conceded the least points this season (426) so far. Chuma has collected 62 rebounds this season, only City Oilers Landry Ndikumana (91), UCU’s Fadhil Chuma (82), UPDF’s Bernard Okumu (76) and JKL’s Ivan Lumanyika (76) have picked more. On a good day, a team that has Sudi Ulanga, Chris Omanye, Collins Kasujja, Samuel Agutu, Mike Bwanga, Kazungu Ethienne, Chuma, to mention but a few, can hurt anyone in the league. “It should be an exciting game considering both teams’ style of play, said Titans coach Wathum ahead of the game. “We are prepared as usual as we prepare game at a time. “It would be nice to but I can’t predict the future. “Let’s just wait for tip off and see how it goes. In the Women’s division, title contenders A1 Challenge will take on struggling Javon Lady Phenoms. A1 has had a mixed start to the season, losing two of their opening six games, both coming against rivals JKL and KCCA. Currently on a two game winning run, they will be fancying their chances against one of the worst sides in the league this season. The Phenoms have lost all but one of their seven games in the league this season, including a 50-72 loss to Nkumba Lady Marines at the same venue on Wednesday.